Michelle has a master’s degree in English and has been a technical writer and a copywriter throughout her career. She has also sold many short stories to women’s magazines, including That’s Life‘s ‘Fast Fiction’ and Family Circle. 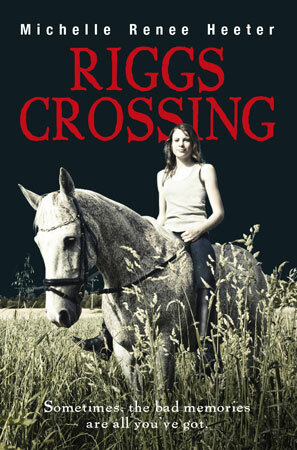 Riggs Crossing was her first novel, published in 2012 by Ford Street. Michelle talks to teenagers and adults about making a career out of writing, writing for different genres, and how to overcome writer’s block.